We are sending you and your family the warmest wishes for this holiday season. 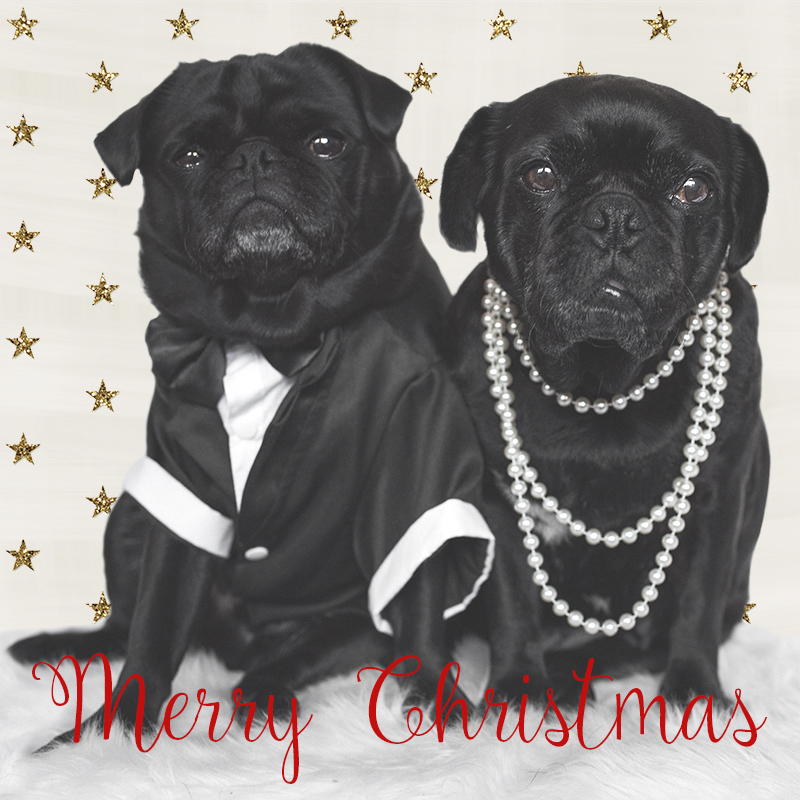 We hope that your Christmas is filled with love, family and plenty of pug hugs & kisses. We hope that you all have the happiest and safest holiday that you could imagine. And of course, we wish you the best of new years for 2017. May it be filled with so much happiness and pug love. We are taking a short break over the holiday period but we will continue to share our favourite posts on our Facebook page as well as our usual posts on Instagram. We will be back in 2017 with some new content and ideas to share with you all. Thank you for your support in 2016 and we look forward to sharing 2017 with you. 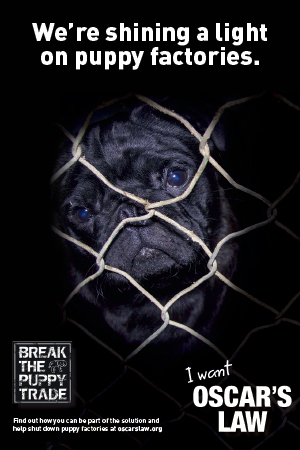 Are We Killing Our Pugs with Kindness? 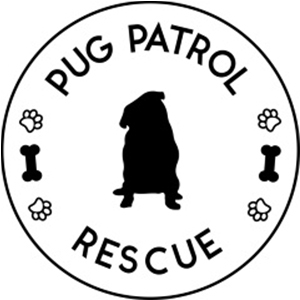 Fat Pugs are Not Normal!